This is a fun way to get a reading. 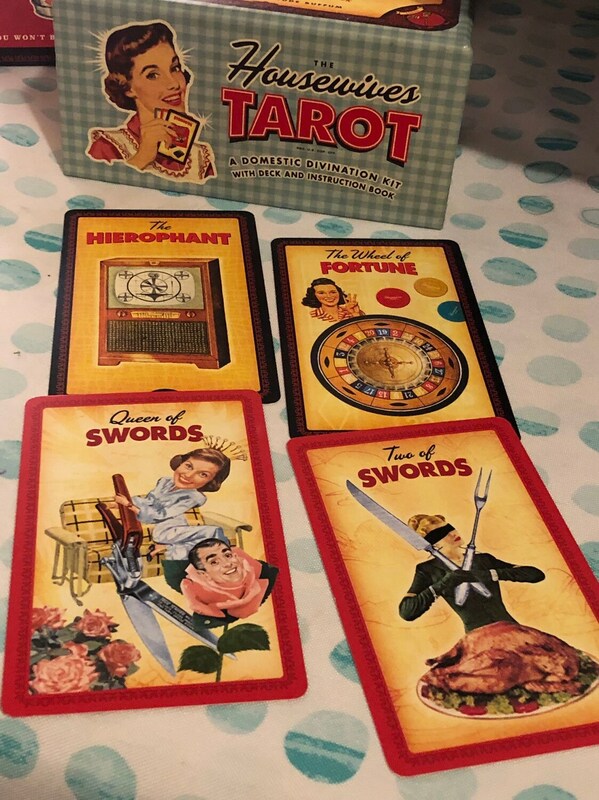 These tarot cards are all themed. 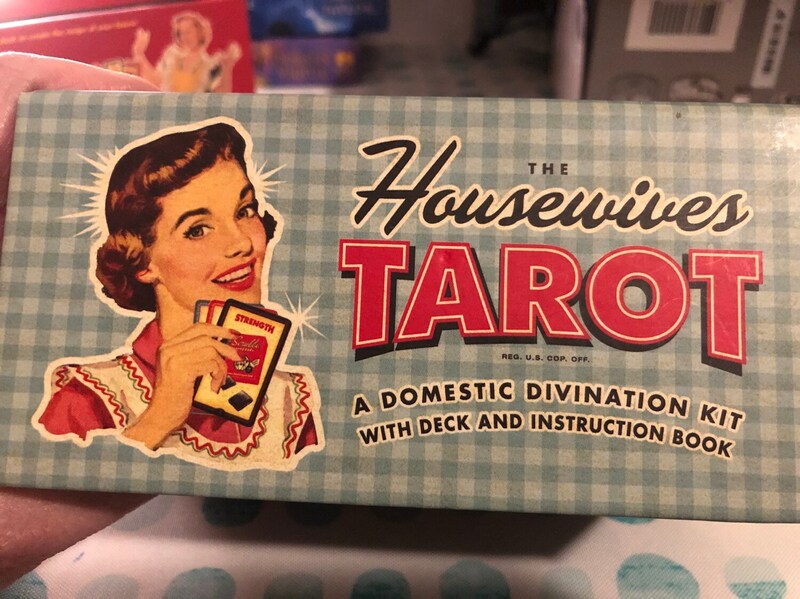 This is not a regular tarot deck. I can do different types of spreads for general guidance or something more specific. This deck has a lot of humor to it. For example, the pentacles is dinnerware, the cups are martini glasses, and The wands are mops or brooms. Even the explanations for the cards may make you chuckle. As always I get intuitive guidance from the angels as well as impressions from the cards. If you would like pictures taken of the cards let me know before the reading starts. This is for entertainment purposes only I am not a counselor or a doctor. You must be 18 years of age or older to purchase this reading.